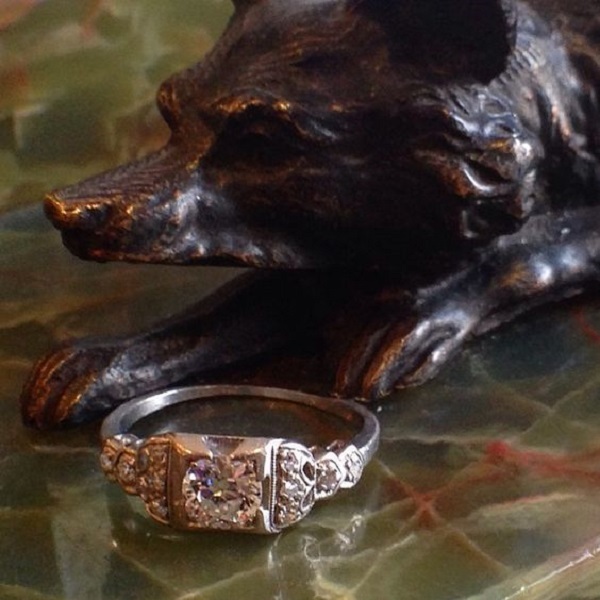 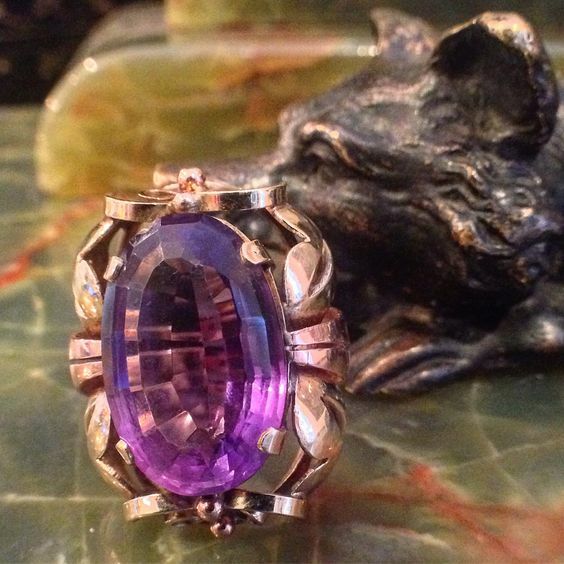 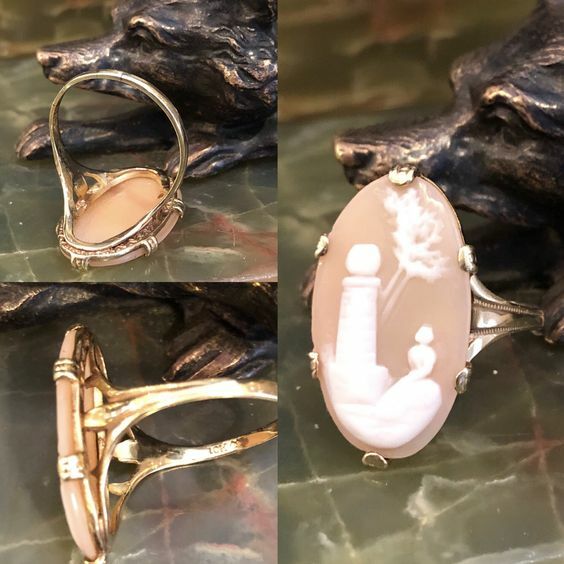 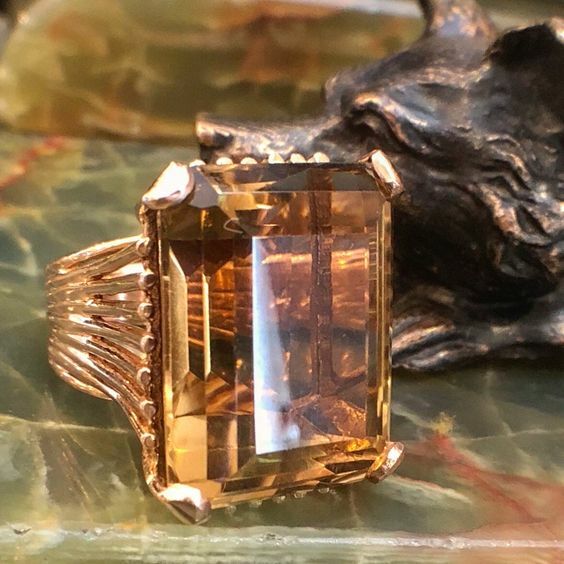 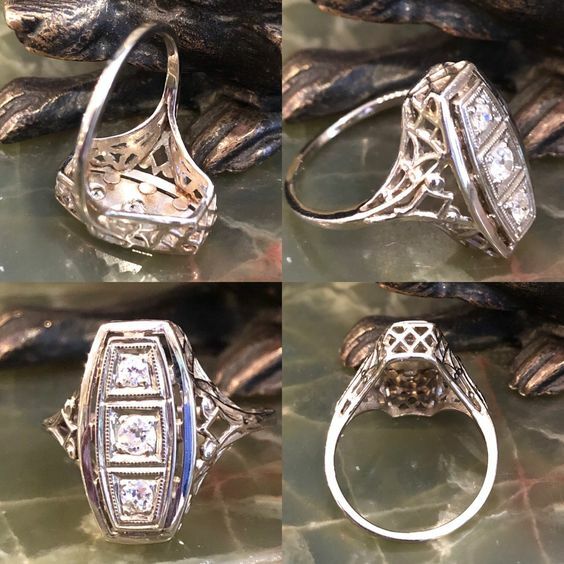 Antique and Estate rings are unique with superb workmanship! 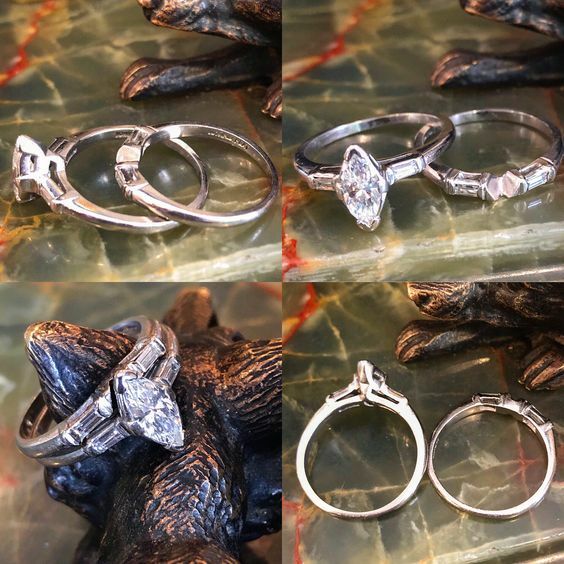 This selection of rings represents only a small grouping of our inventory. 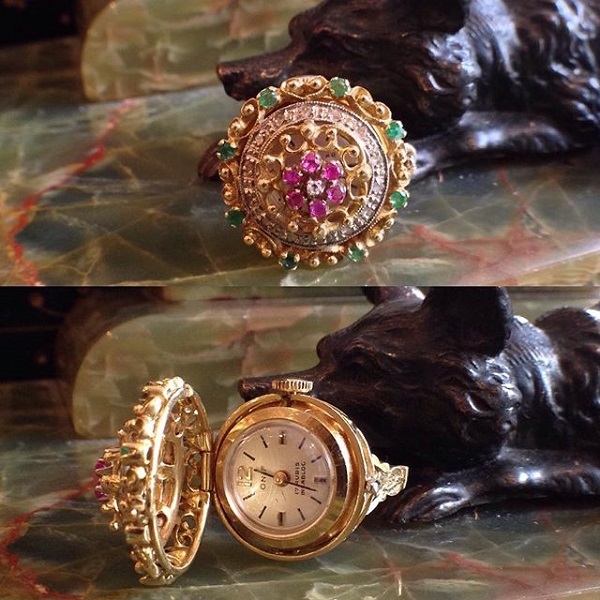 18kt yellow gold watch ring set with a crown of emeralds, rubies and diamonds, circa 1960s, marked "Onif" and "17 Rubis Incabloc"